Today we said goodbye to Mweya Safari Lodge and traveled the 6 and a half hours back to where we started at for a farewell BBQ in Bukomansimbi. The UP4S Children’s Choir sang for us to thank the group for the donations and the money for 2 solar power lighting systems for 2 of the children’s dormitories. 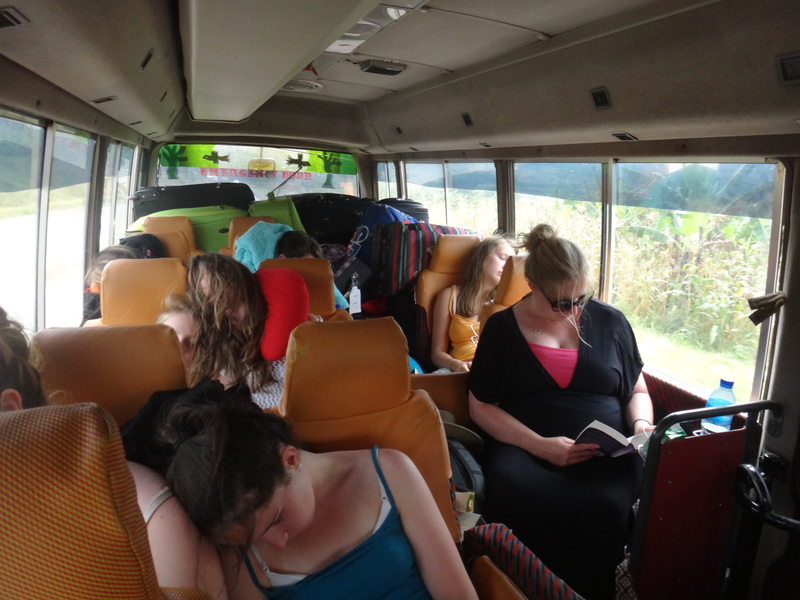 We’ll be heading off first thing tomorrow for a day in Entebbe and then the flight home at around midnight.